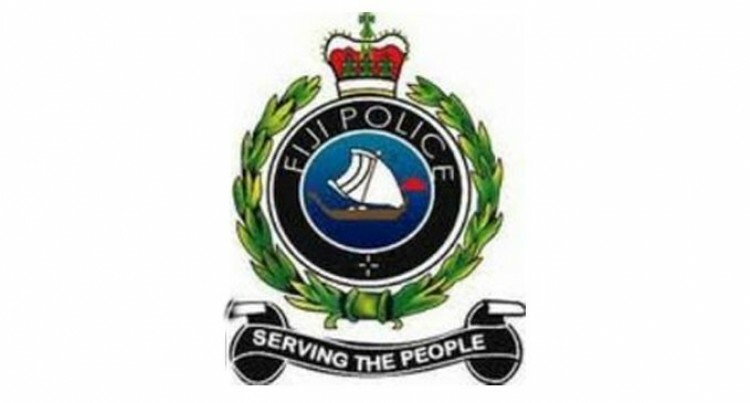 Police recovered a dead body from a river in Rakiraki yesterday. Police spokesperson Ana Naisoro confirmed that the victim had been identified. He had been accompanied by another man near the bridge. The victim reportedly told the man to go ahead while he followed. The victim, believed to be in his 50s, was from Wairuku, Rakiraki. It is believed that when his friend went back to look for him, he was dead, floating near the riverbank.